I'm totally envious. That's amazing! Definitely makes a statement! Love it! 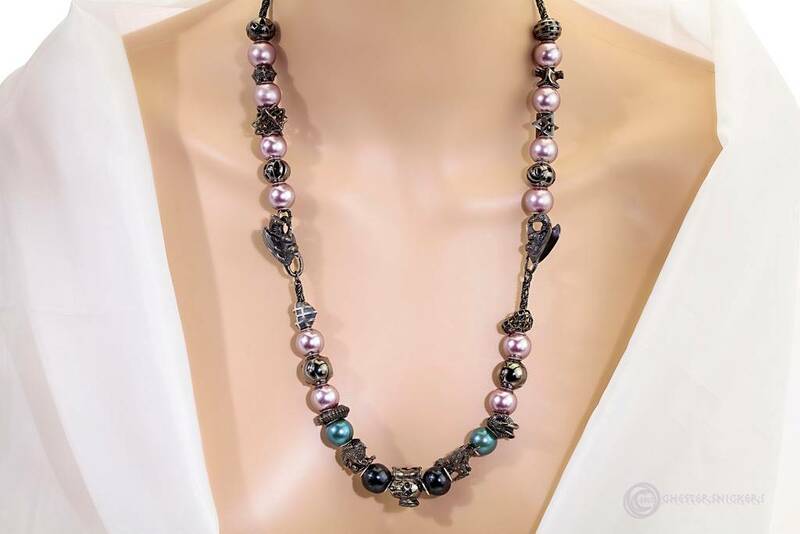 The rose pearls are a perfect match to the dark oxidized silver.